Dr Scott graduated from the University of Melbourne in 1998. Dr Scott has practised in Hamilton, Melbourne and the United Kingdom. 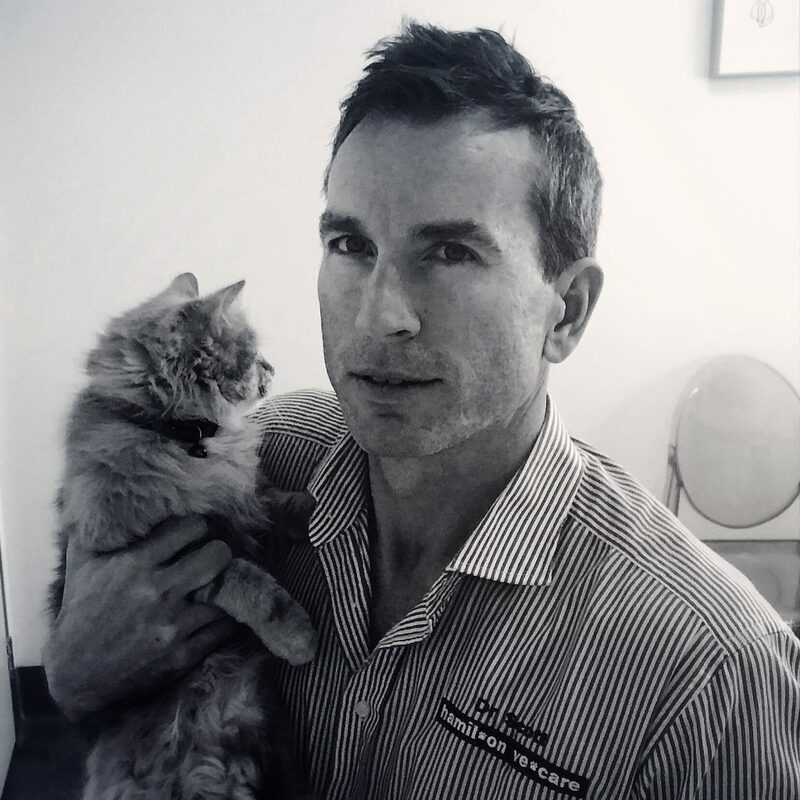 Dr Scott has a special interest in small animal surgery and has completed post graduate study in small animal orthopaedic surgery through the AO Foundation of Orthopaedic Surgery. Dr Scott enjoys keeping fit, tennis, gardening, and running around after his 2 young daughters, Amelie & Violet.. Dr Scott & his wife, Lauren, established Hamilton Vetcare in 2010. Dr Lauren Alexander-Shrive graduated from the University of Melbourne in 2001 and has practiced in Hamilton, Melbourne, Horsham and the United Kingdom. Dr Lauren has an interest in small animal internal medicine, diagnostic imaging, oncology & animal behaviour. She has completed further diagnostic imaging training through the Royal College of Veterinary Surgeons, London, and studied internal medicine and oncology through the University of Sydney. Dr Lauren enjoys exercising and regularly participates in events including the Royal Children’s Hospital fun run. Dr Lauren enjoys being a mum to Amelie and Violet, and to their 2 cats, Polly and Percy. 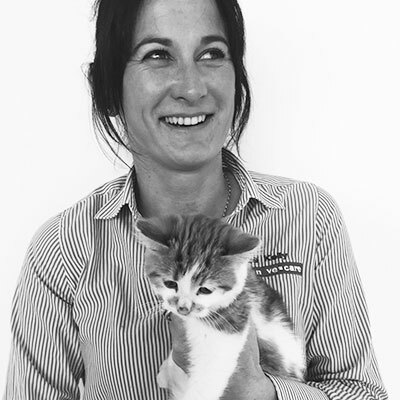 Dr Amy is well known to the Hamilton region and has been working at Hamilton Vetcare for the past 3 years. Dr Amy and her husband Andrew have two young children, Harry and Daisy. Dr Amy’s enthusiasm, warmth and gentle manner are appreciated by both patients and owners. Dr Amy has completed further training in veterinary radiology through the Royal College of Veterinary Surgeons, London, enhancing our digital imaging service. 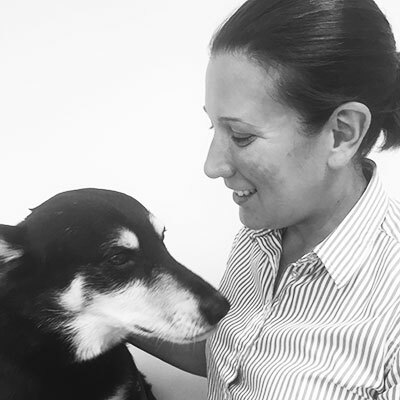 Dr Amy has recently become a partner in Hamilton Vetcare, and enjoys Crossfit, horse-riding, and getting covered in mud whilst competing in Tough Mudder events! 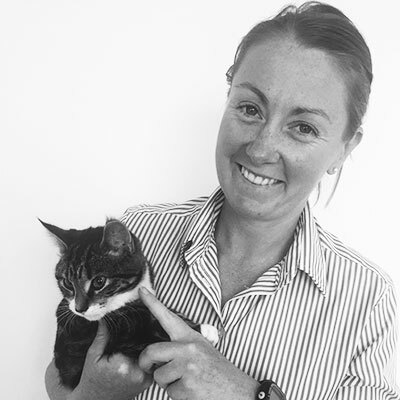 Annie brings much experience to Hamilton Vetcare having worked as a veterinary nurse in a number of veterinary clinics both in Victoria and interstate. Annie and her husband Scott are kept very busy raising three young children. Annie and Scott have recently taken ownership of a small property south of Hamilton where their dream of self sufficiency and relaxed country living is coming to fruition. Annie enjoys Crossfit, and tending her garden and orchard. 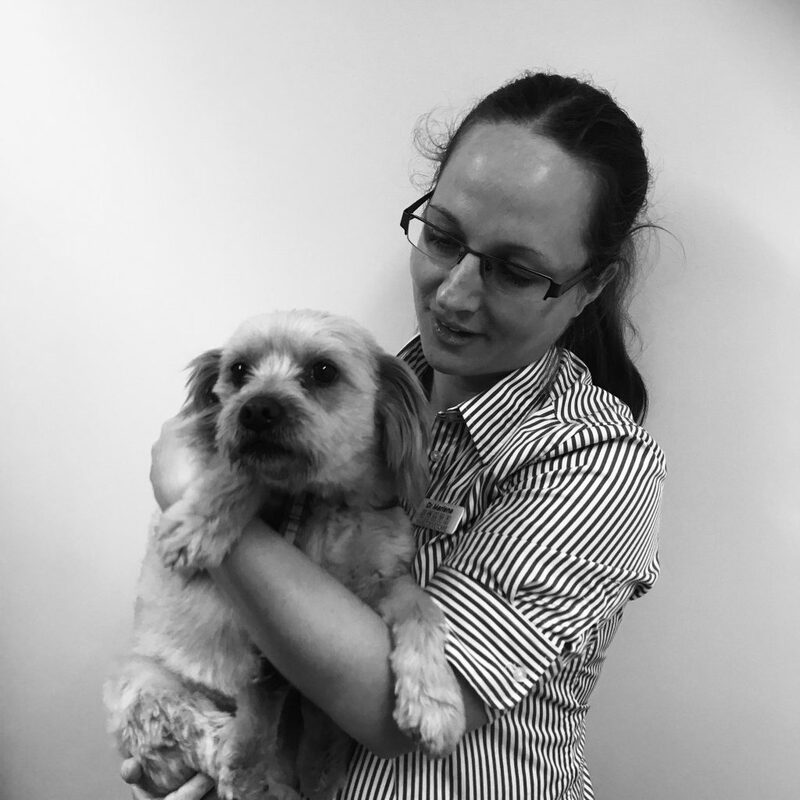 Kelly has been working at Hamilton Vetcare for 4 years and brings with her a wealth of animal experience. Having grown up on a sheep and cattle farm, Kelly enjoys managing her prime lamb enterprise, rearing young calves and looking after her three young children in her spare time. Kelly is keen to further her knowledge and has embarked on gaining her Certificate 4 in Veterinary nursing. Kelly enjoys the outdoors, gardening and cooking. 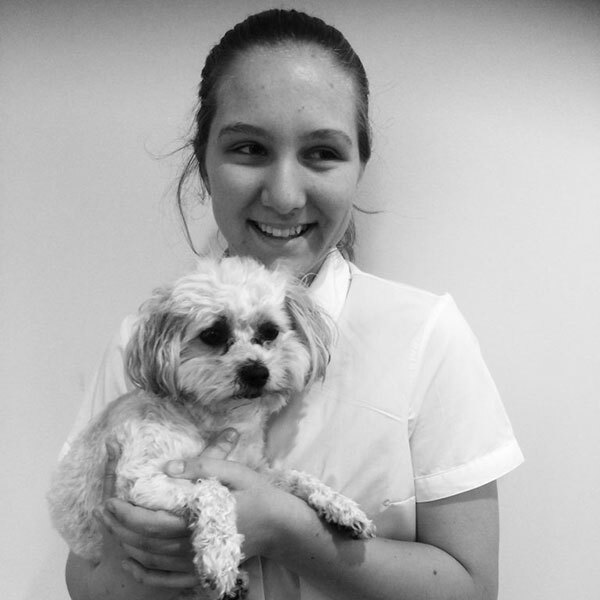 Sophie is currently doing Year 11 at Monivae College and has joined the Hamilton Vetcare team as a kennel hand. You might see Sophie at the clinic early one morning or after school helping out with the hospital patients. Sophie enjoys netball, basketball and taking her gorgeous Golden Retriever Marni for long walks. Sophie has ambitions of becoming an orthopaedic vet and loves to come in and watch our orthopaedic surgeries when she can. Jacqui started working with Hamilton Vetcare in 2014 and runs our very successful Puppy Preschool classes. Jacqui has two children, Marli and Harrison. Jaqui and her husband Nick recently purchased a small farm wanting there children to experience the freedom of farm life. Jacqui has a lovely Boxer called Russ, a Kelpie called Red, a gorgeous Ragdoll called Chappy, and a duck called Ducky. Molly is a dedicated and popular team member. Molly is currently studying towards her Certificate IV in Veterinary Nursing. Molly has a keen interest in dog training and regularly assists Nurse Jacqui with her popular puppy training classes. Molly enjoys watching movies and spending time with her partner Mitch. Molly has a gorgeous Golden Retriever, Marley, and she is very excited with the impending arrival of fluffy retriever puppies. Molly also has a a cuddly feline, Maude. Dr Marlene lives on a small farm at Tabor with her husband Ed, their 2 year old daughter Anja, and two kelpies Nugget & Bobby. Dr Marlene & Ed are excitedly waiting for the birth of their second child. Marlene is a competent flutist who you may see playing for the Hamilton Symphony Orchestra. Marlene also enjoys gardening and cooking.